Are you a cinema lover? 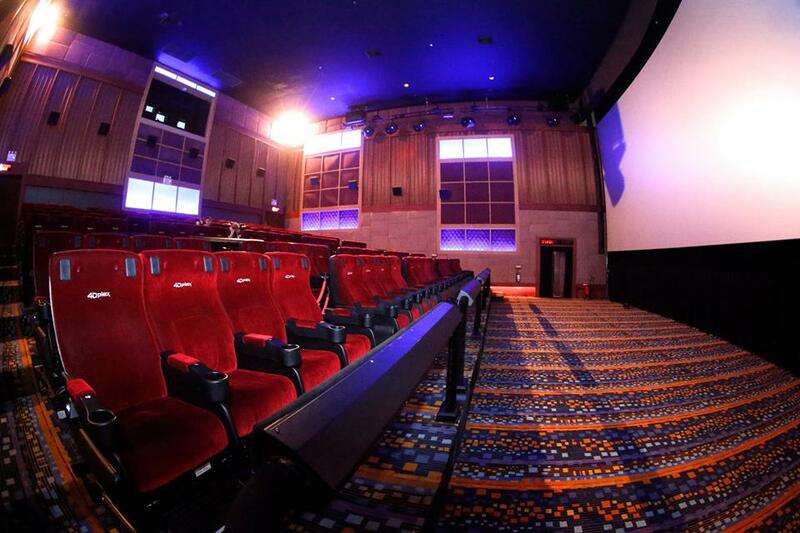 Here it comes to another exciting news that the Major Cineplex has just launched its first 4DX cinema at AEON Mall, which is currently the biggest mall in Phnom Penh. It is located on the 2nd floor with a large space, which allows the audiences to comfortably sit while waiting for the movie. 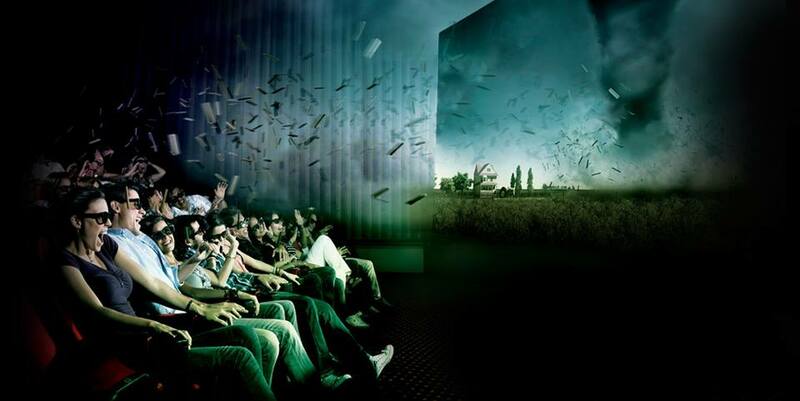 The Major Cineplex has brought you the best experience with the 4DX effect, which is a new revolutionary cinematic technology. I was very delighted to be invited to experience this first ever 4DX cinema in Cambodia. While waiting for the movie, I got a huge cup of Coca-Cola and another big popcorn sitting on the modern sofas over there. I really love their decoration, which allows people to take many beautiful pictures and post on their social media. What was funny is that I have eaten all the popcorn before the movie has even started because it was so yummy, so I had to get another one. 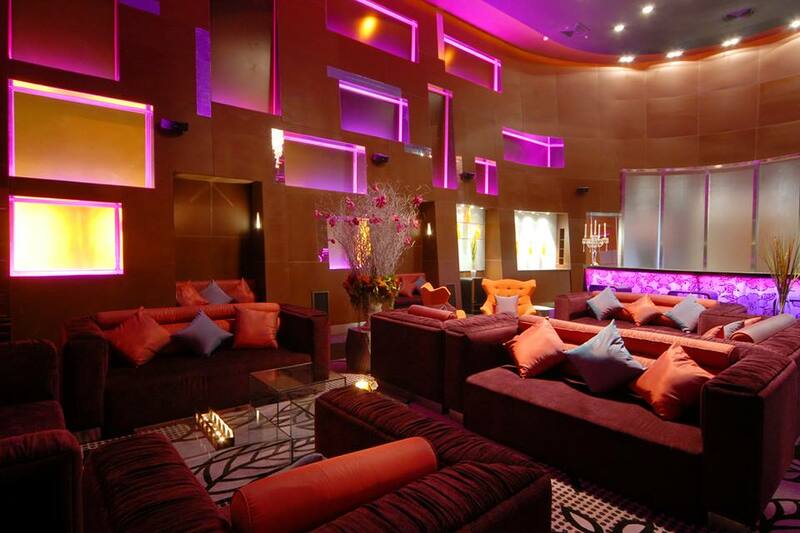 Here is a VIP room for VIP customers at Major Cineplex Cambodia. The time has come; I entered the hall with many other audiences and was greeted kindly by those friendly and helpful staffs. By seeing the view in the hall, I could already feel the excitement. The hall is very comfortable and absolutely huge, which allows audiences to easily walk in and out. Unlike other cinemas, I didn’t have to ask for everybody who sitting at both side when my seat is in the middle because the space is big enough for me to walk through. The movie I watched was, “Hercules”, which is an American film based on the graphic novel Hercules: The Thracian Wars. The movie has started I put my 3D glasses on. It’s like nothing I experienced before. I could feel everything coming around and the water came out just like I was in the real situation of the movie. What was the most memorable scene for me, it was when the soldiers were riding on their horses, and the chair was shaking just like I was on the back of the horses with them. It was really kind of cool. There were lots of fighting scenes in the movie; therefore, I could feel all the kick, hit and all the actions they made. It was not that hard though; it was just like a massage LOL. One more interesting thing was that in the forest scene, I could smell the flower scent, which was wow I’ve never expected something like that. More than that, they included many other scenes such as the lightening and fog scene where the real smoke came out and the strobe light appeared to be matched with the movie. 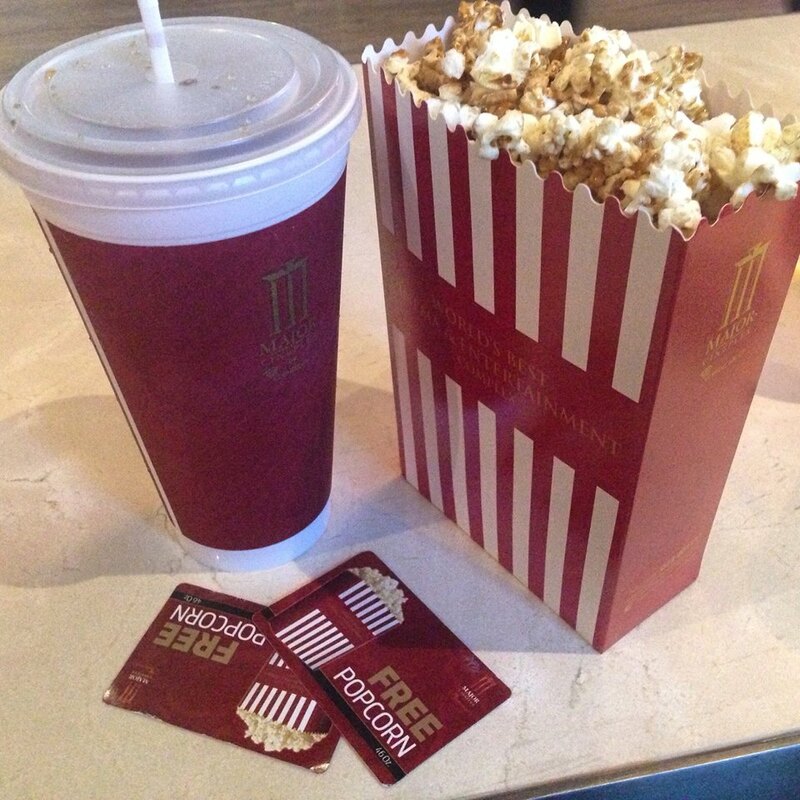 ***Note: All the pictures are credit to Major Cineplex Cambodia!